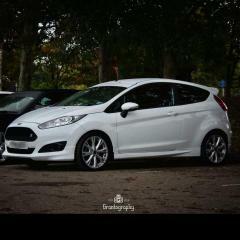 Is Fiesta 1.4 / 1.6 tdci mk7 reliable? !!!! 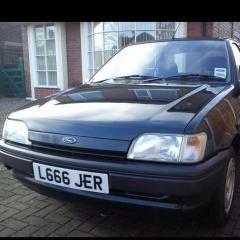 !16" Alloy Wheels 15 Spoke!!!!! 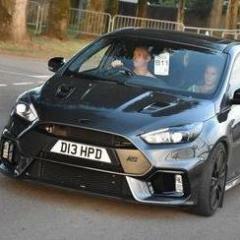 ¿What exhaust for Fiesta Zetec S?